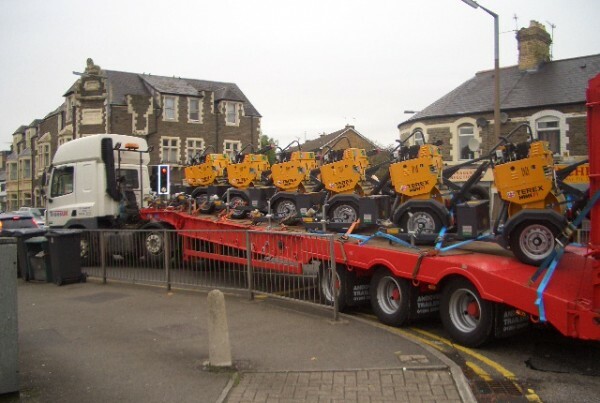 Trans-UK Ltd is an established road haulage company based in Cardiff. 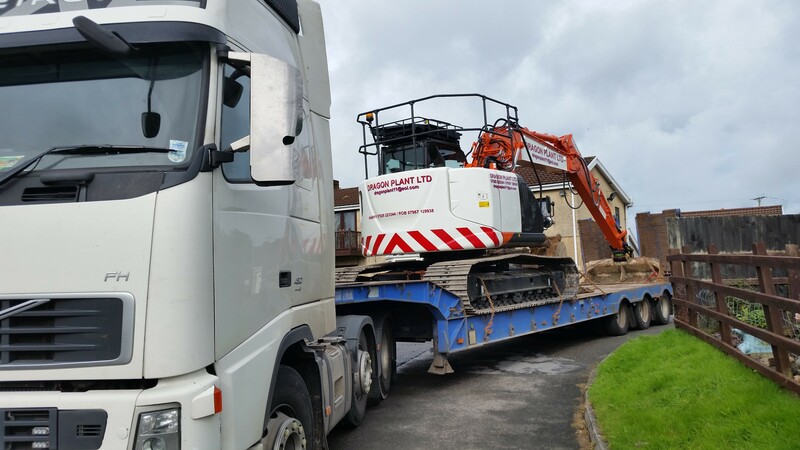 We provide an essential service covering a wide geographical area from our base in South Glamorgan, including all of the UK and Ireland. 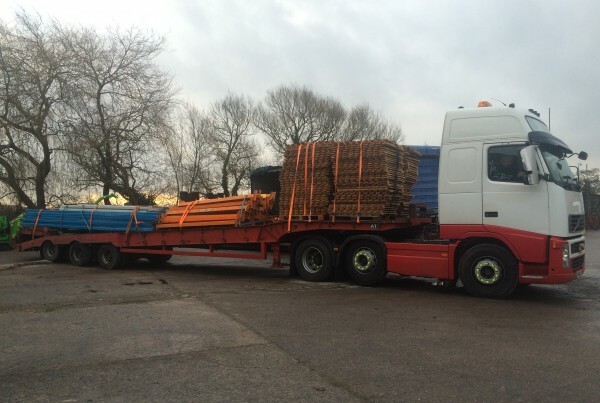 We have an excellent team of drivers, and you can be assured of on time delivery at a competitive price. 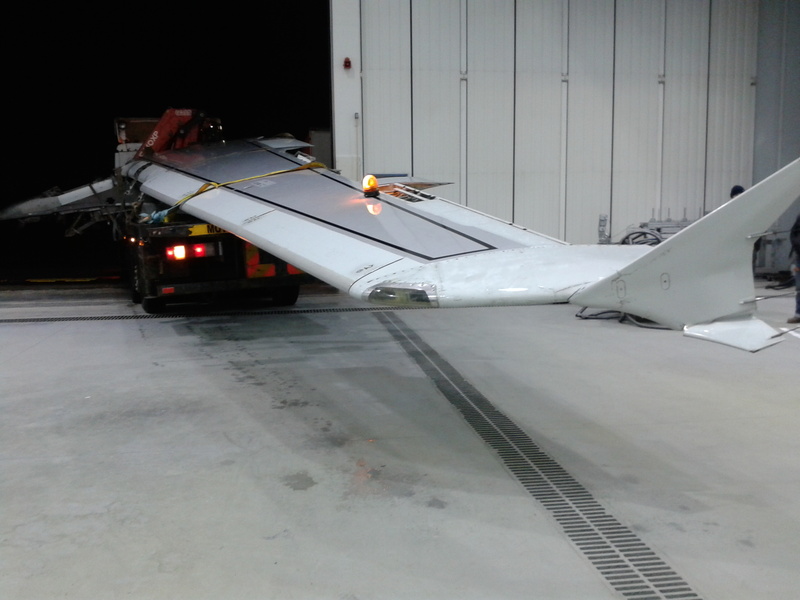 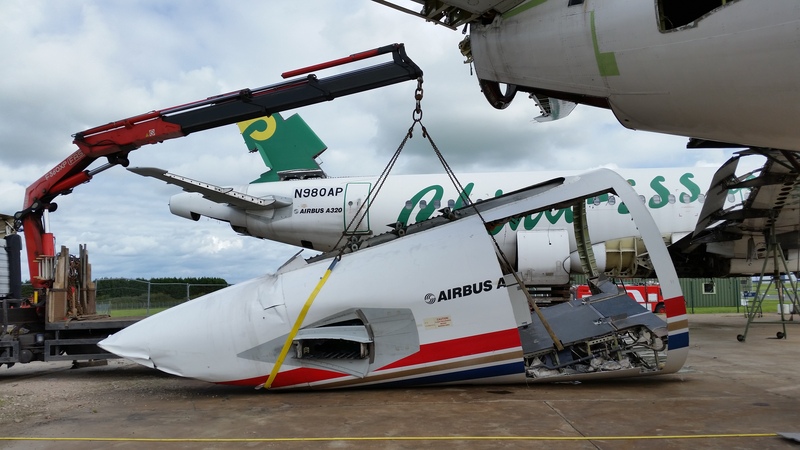 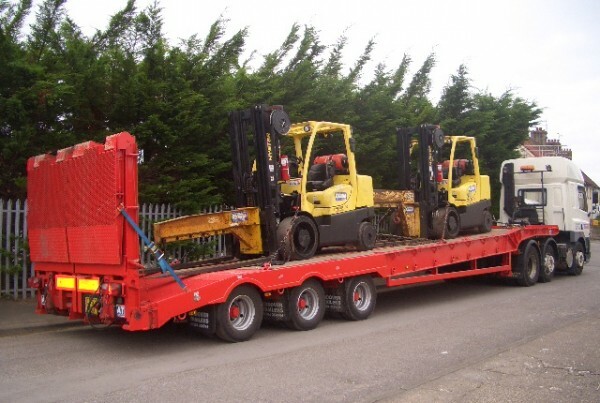 We offer a wide range of services including transportation, removal and installation. 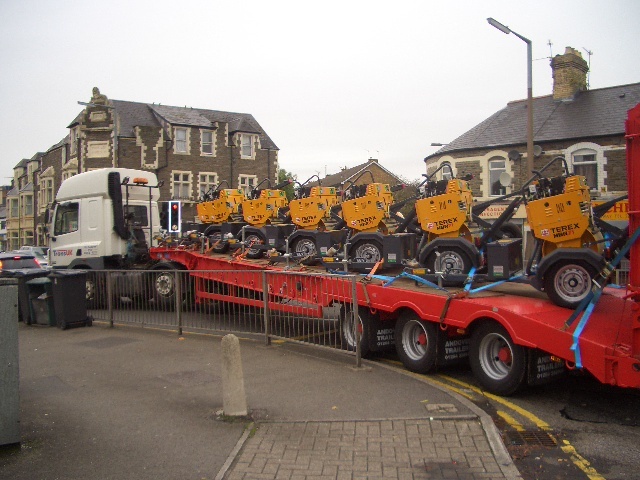 We are specialists in heavy machinery and also offer repair and recovery. 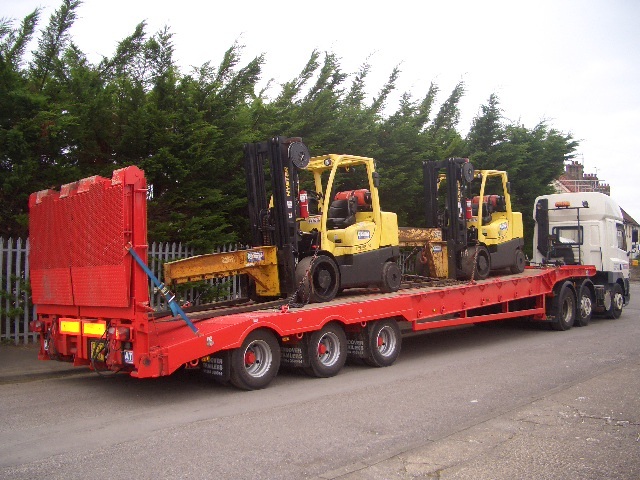 Trans-UK Ltd is able to offer its customers a wide range of services. 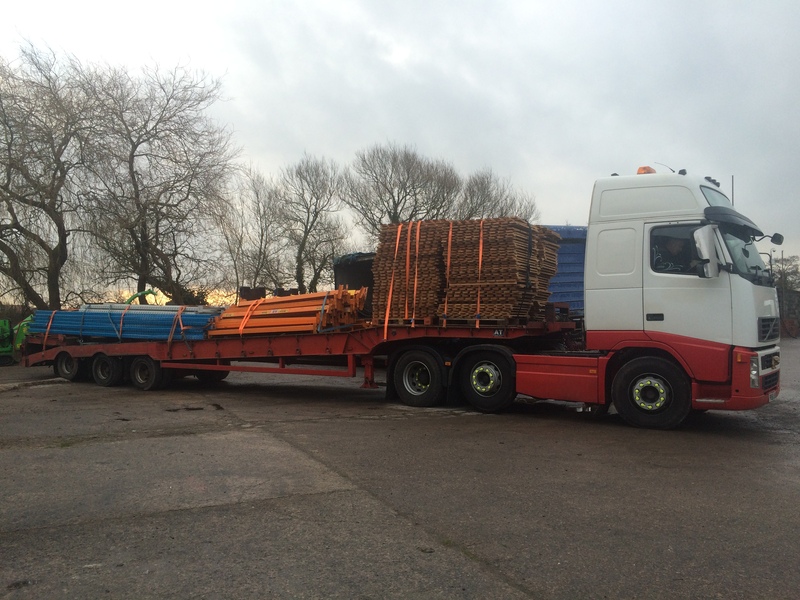 Our clients range from bulk national businesses to local companies, and we deliver nationwide. 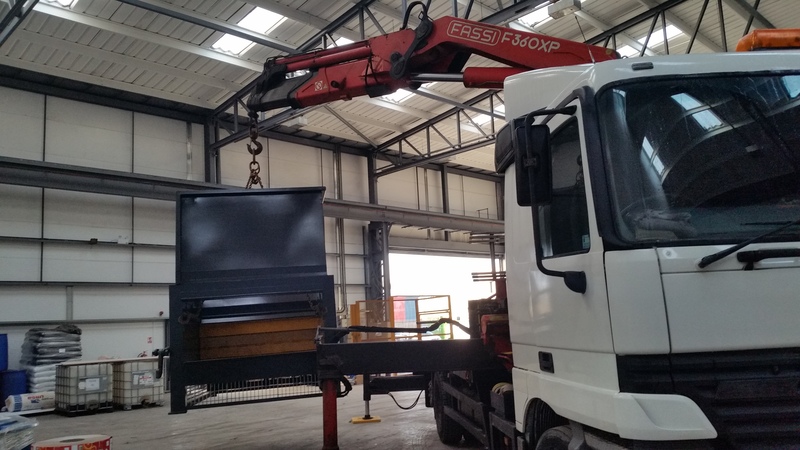 In addition to transportation we provide HIAB hire and have workshop facilities as part of our repair and recovery service. 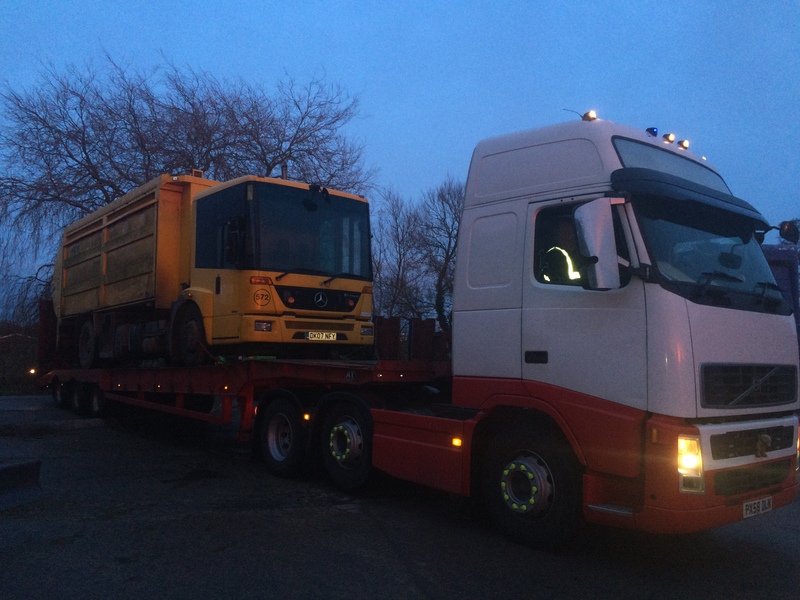 Whatever your road haulage needs, local courier or national shipping, we are here to help. 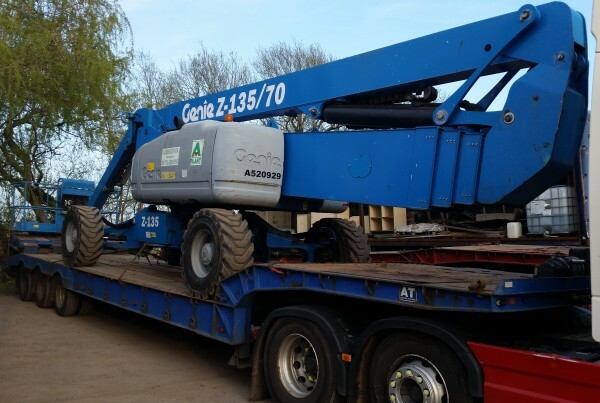 Please contact our professional team for help, advice or a competitive quote. 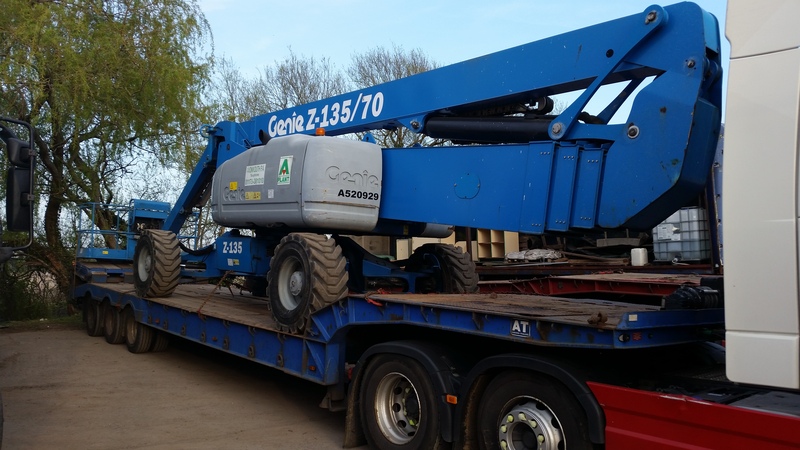 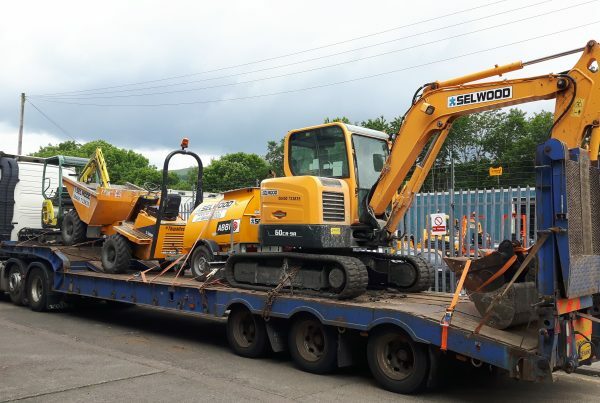 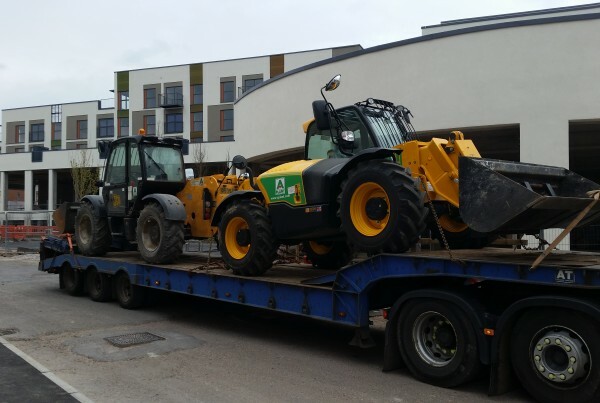 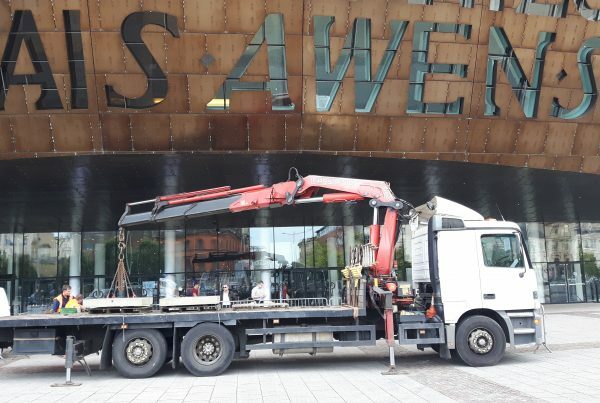 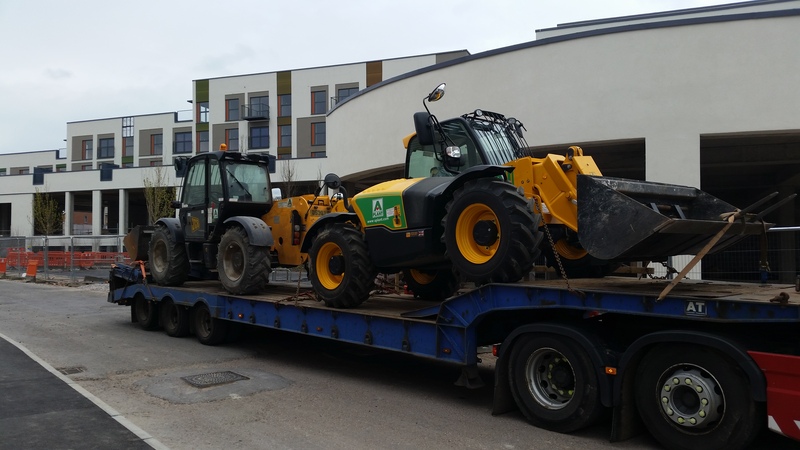 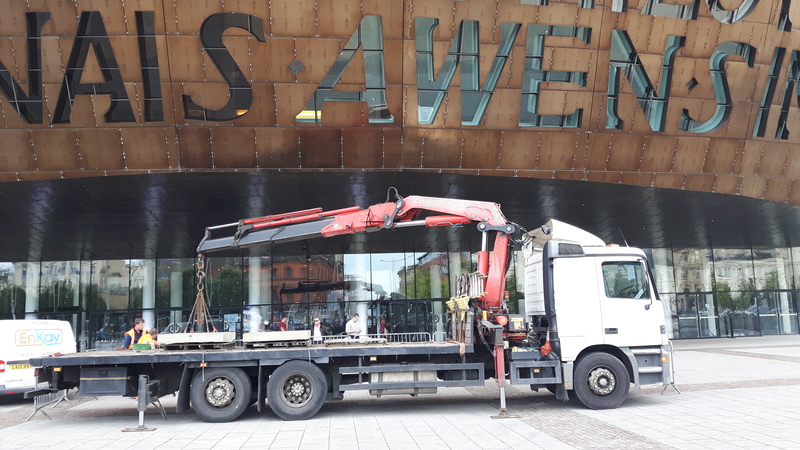 Based in Cardiff, we’ll take your load to wherever you need it in the UK, whether it’s light or heavy plant equipment, or general haulage. 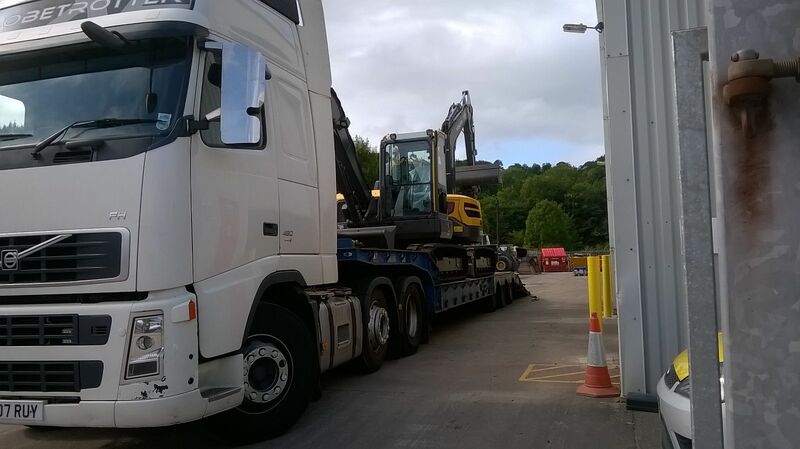 Trans UK is part of The Cambrian Group who have been in business for over 40 years. 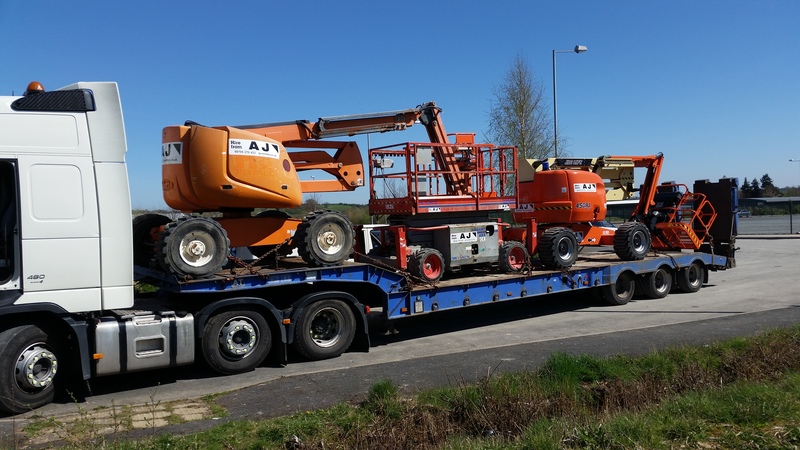 So no matter the size of your load, we have the appropriate vehicles, experience and drivers for your job. 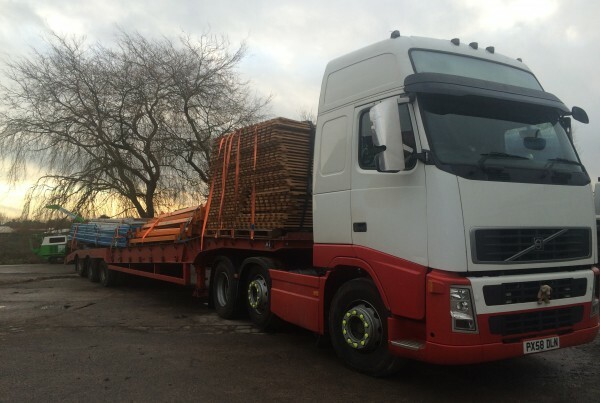 We understand that when you’re looking for a haulage company to manage your freight needs, you need a cost effective, fast and efficient solution. 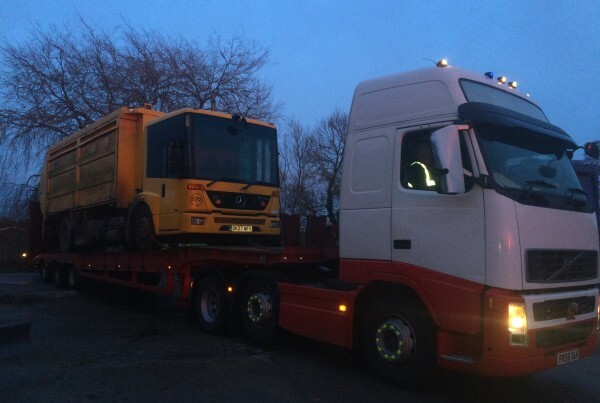 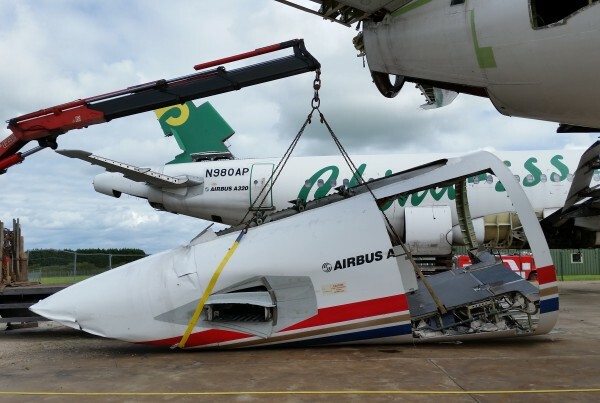 At Trans UK haulage, we pride ourselves on our excellent service and fast response times. 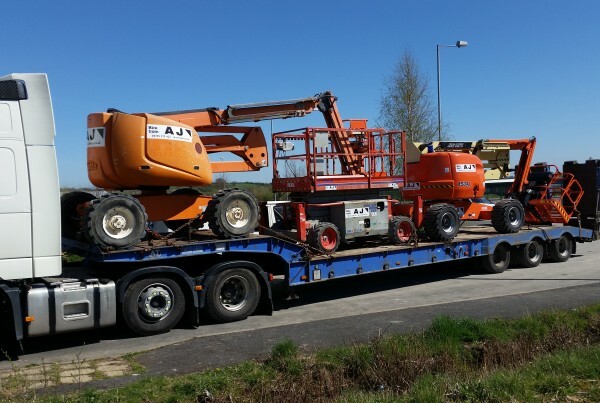 We have a large fleet and can offer you a same day service. 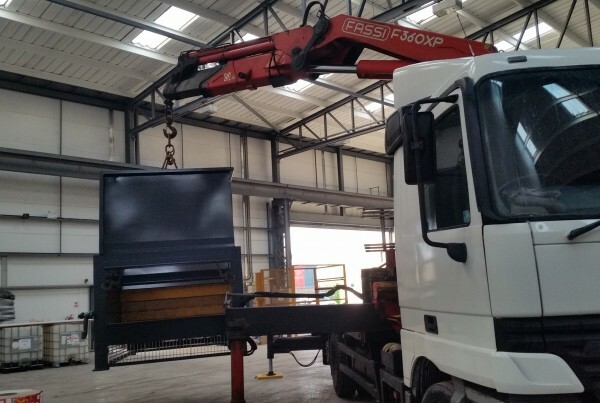 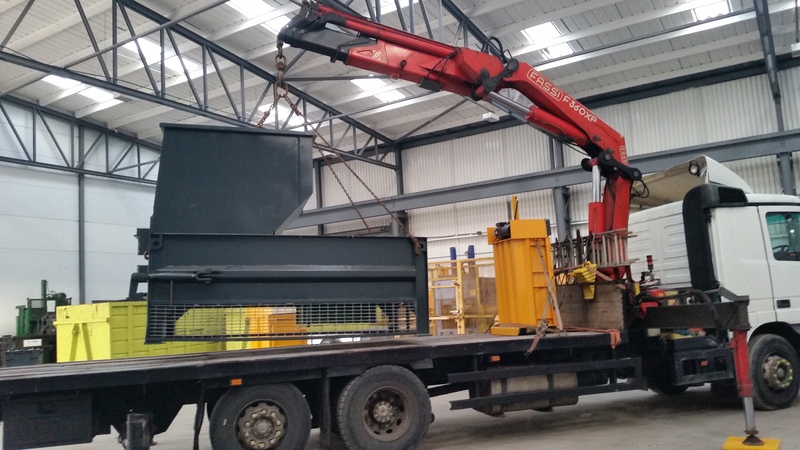 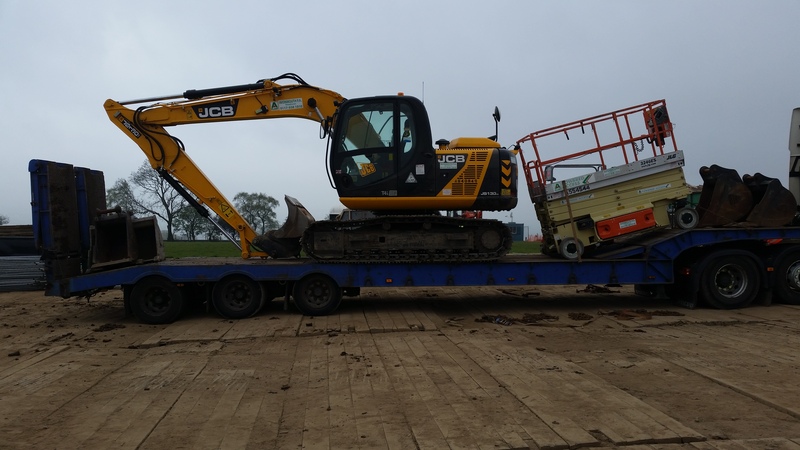 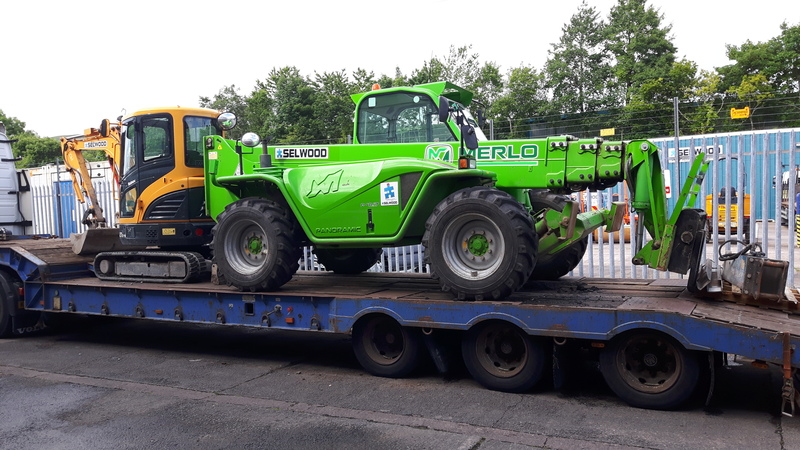 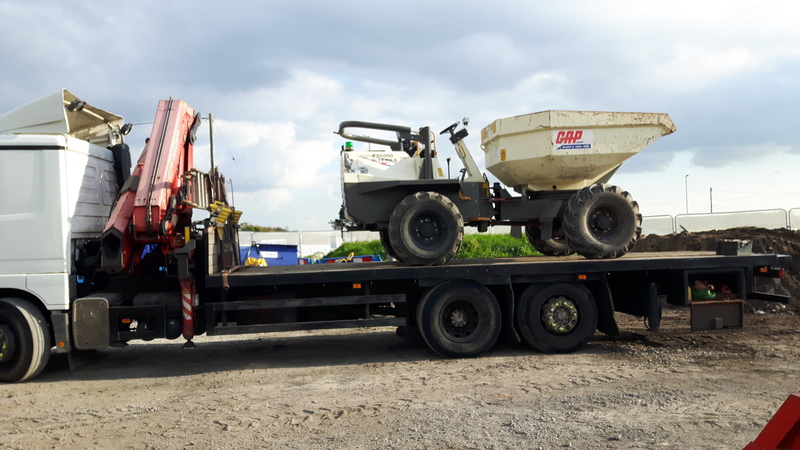 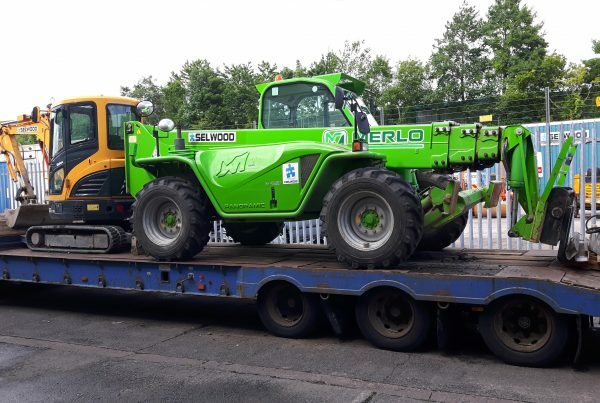 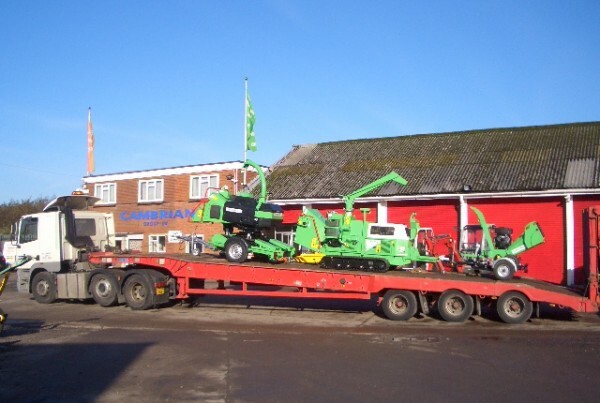 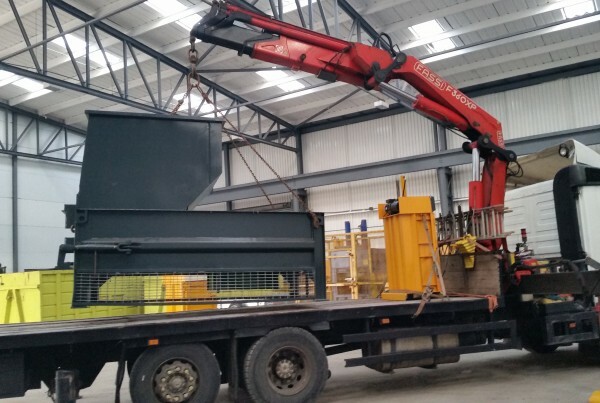 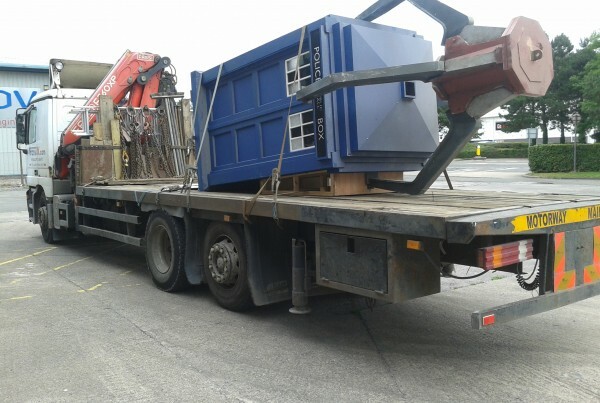 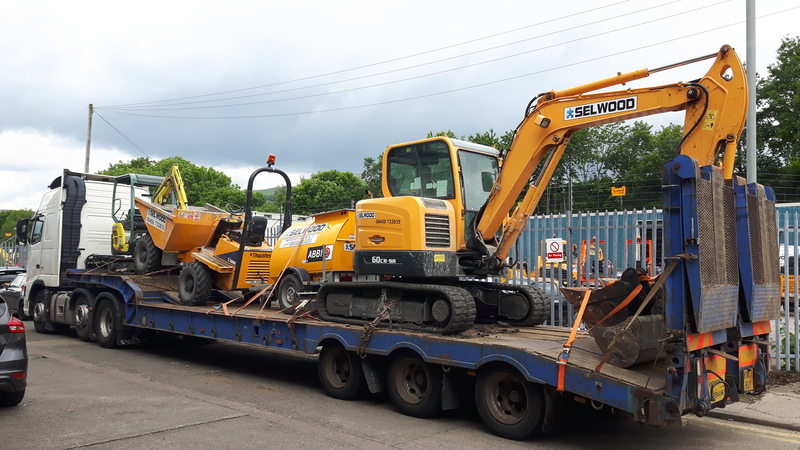 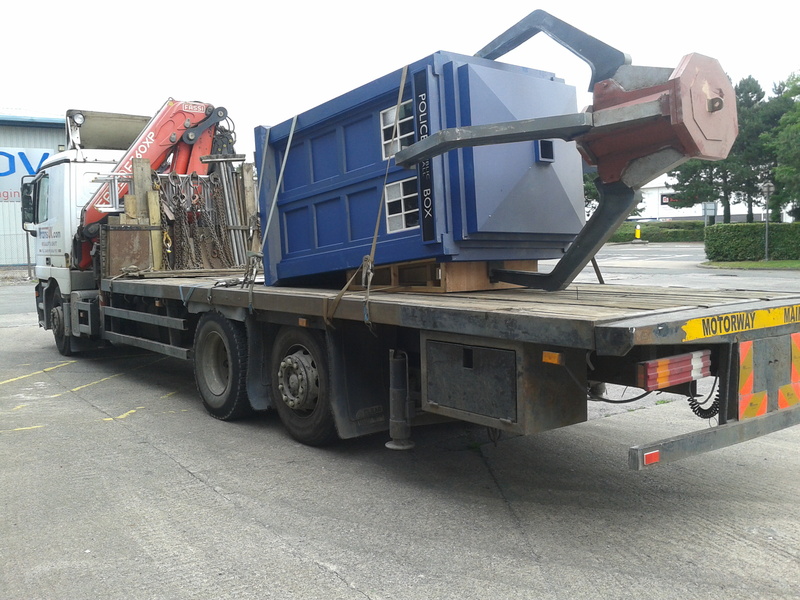 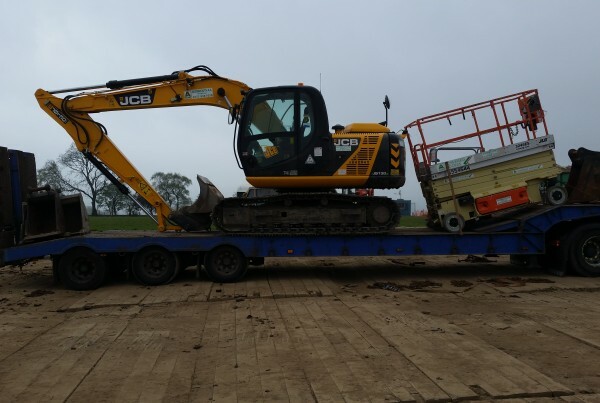 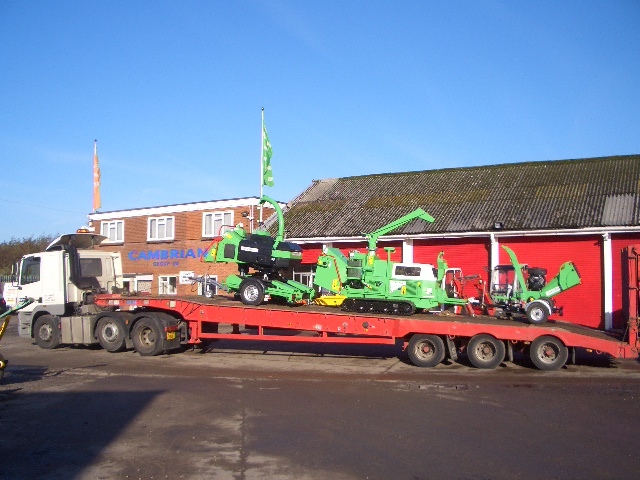 Forward Waste Management Limited have for over five years been engaging Trans UK in the provision of low-loader and Hiab equipment to facilitate machinery movements throughout the UK. 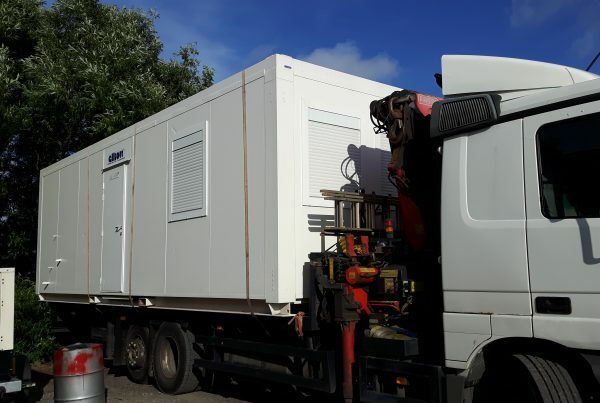 We have found their proactive and flexible approach to be a key factor when accommodating shifting client requirements. 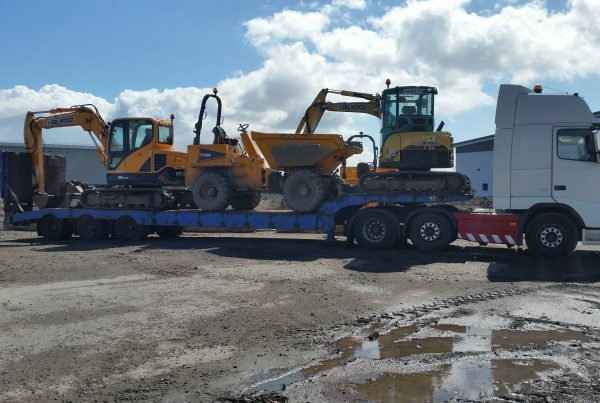 Once committed, Trans UK can be relied on to turn up on time and complete the job with a meticulous approach to safe working and load integrity. 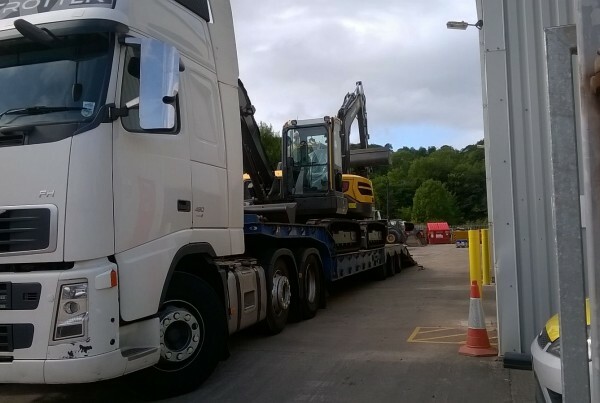 We intend to retain Trans UK as a key business partner going forward. 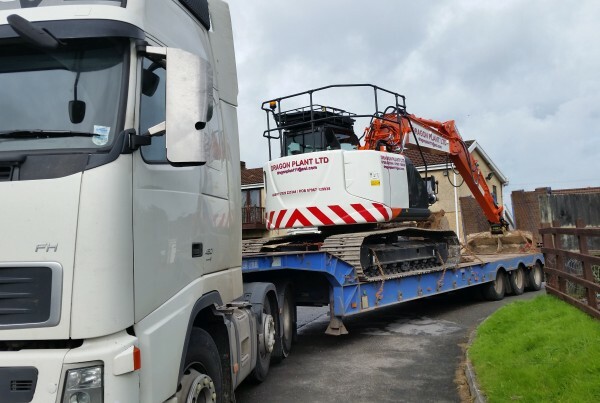 Telluric Land Remediation have worked with Trans UK for over 10 years - during this time they have always offered a reliable and efficient service along with great flexibility. 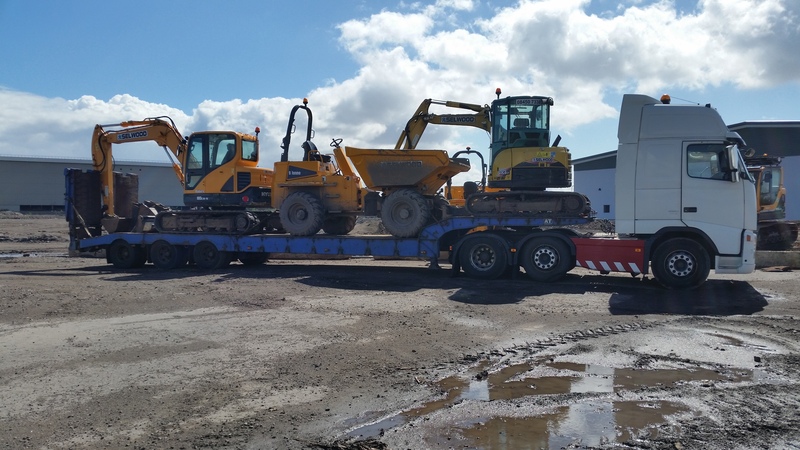 We have used Trans-UK for some years now and are very pleased with the level of service and professionalism of both the company and the drivers / operators. 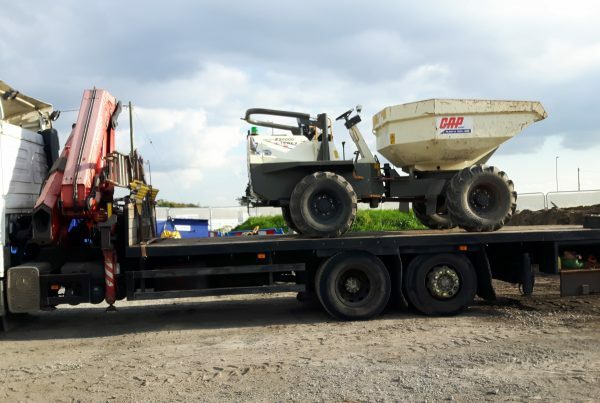 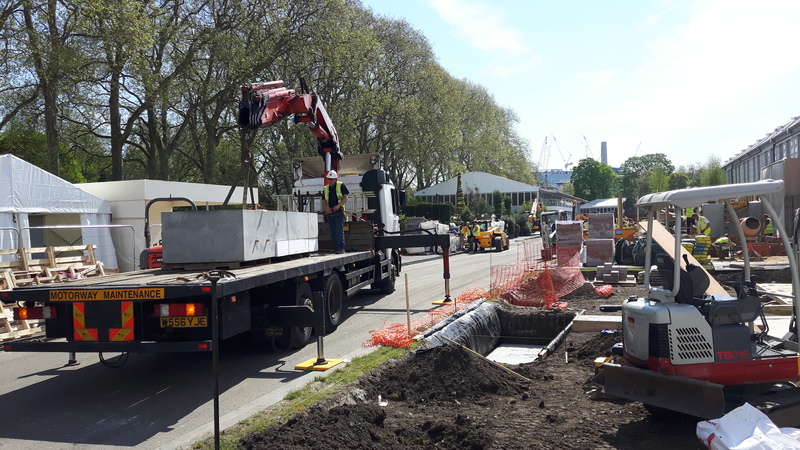 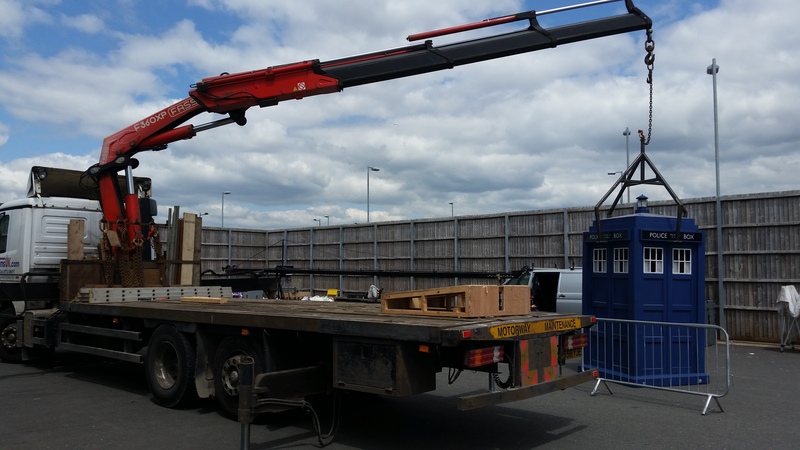 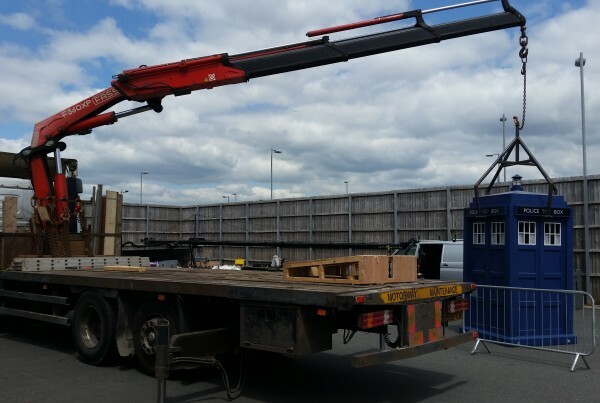 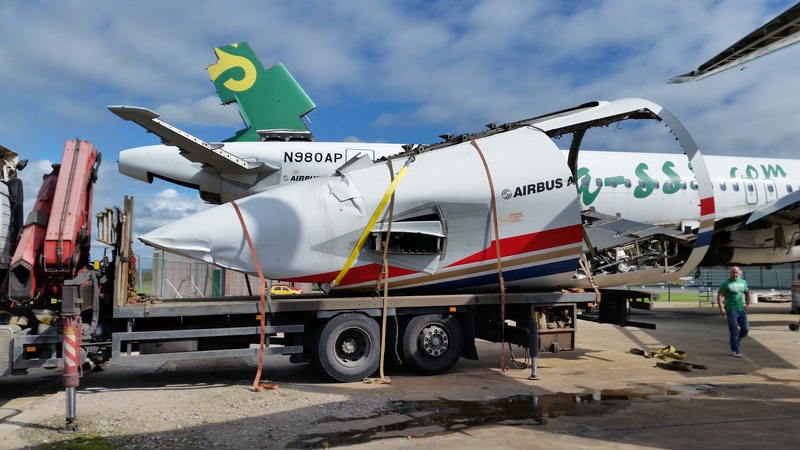 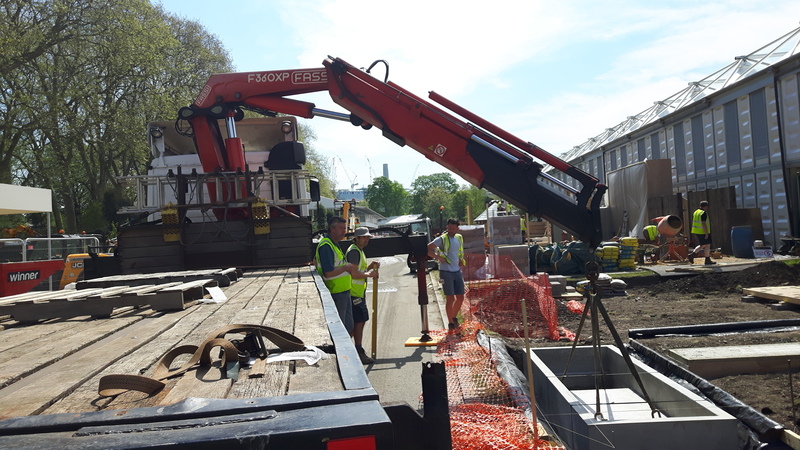 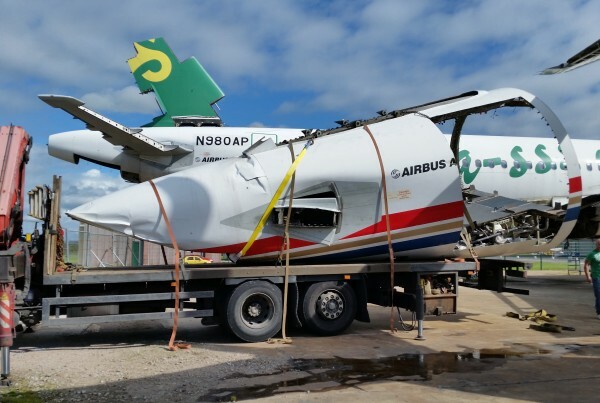 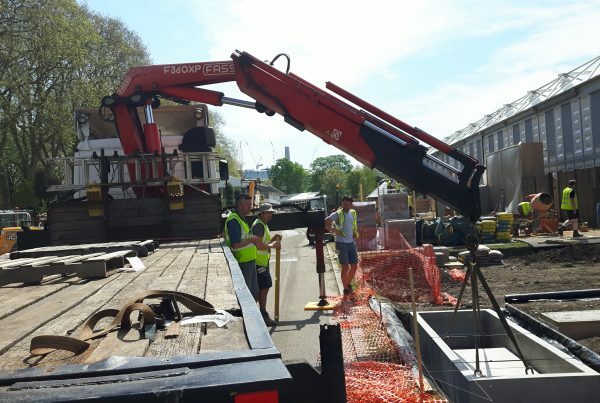 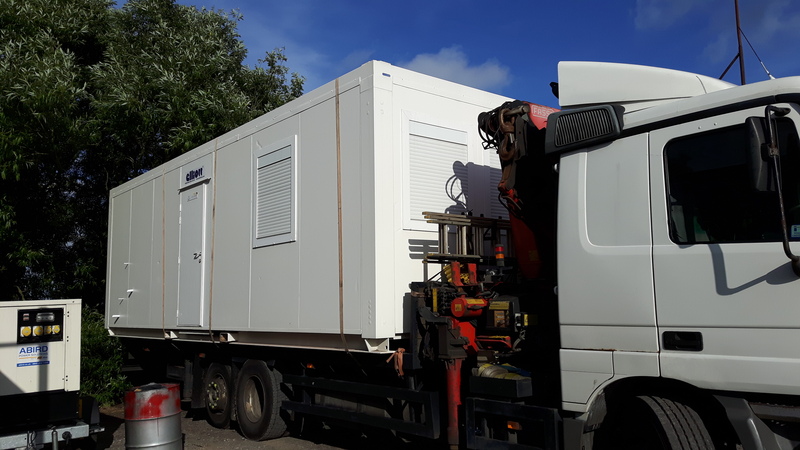 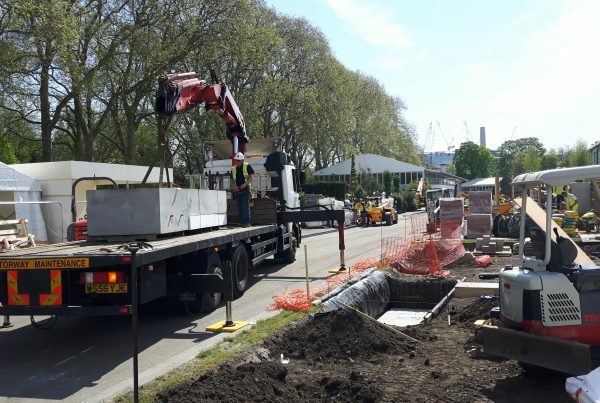 We completed an important contract with Trans-UK where our customer insisted on strict site time schedules, offload and placement of delicate stonework. 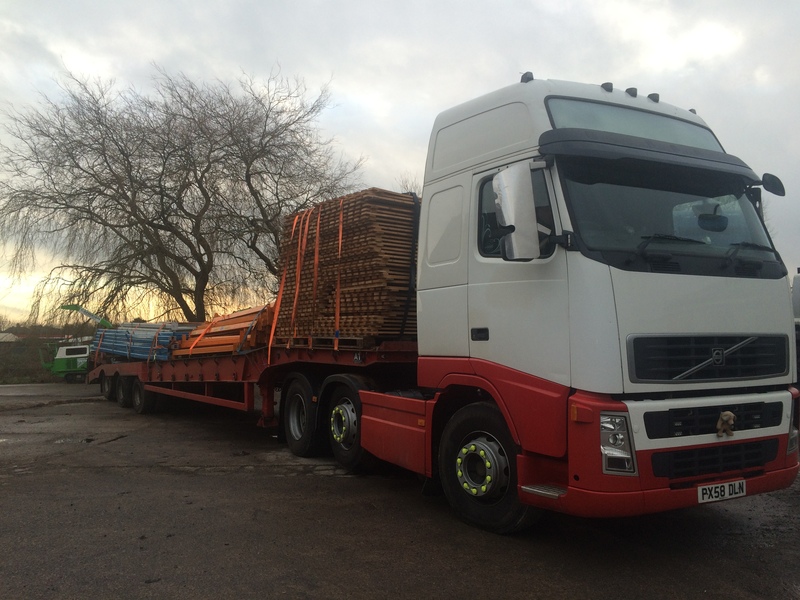 We would highly recommend Trans-UK for any haulage requirements.